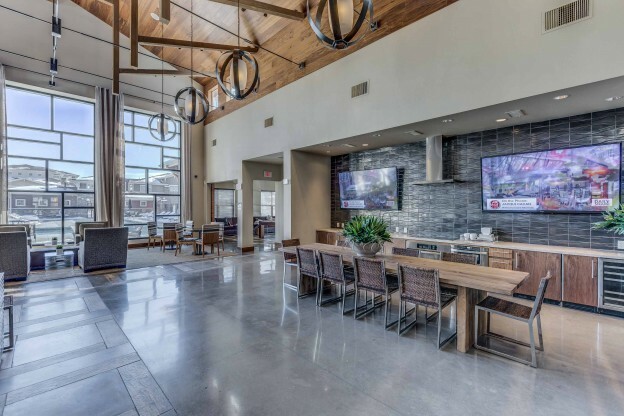 When you incorporate corporate housing into your recruitment process, you’ll see an increase in the number of talented individuals interested in your company, make their transition easier, and builds stronger relationships. You must recruit, and retain talented individuals in order to rise above the competition and continue to grow your company. Your recruitment efforts will be greatly enhanced by simply offering corporate housing options for them. You’ll find that the number of recruits you have access to increases, their transition will be easier, and you’ll build a strong, mutually beneficial relationship from the beginning. This entry was posted in Corporate Housing and tagged Corporate Housing in Colorado, employee housing, Employee Recruiting, Relocation housing on November 17, 2016 by John Iannone.